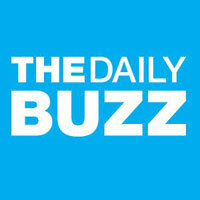 The Daily Buzz is a syndicated morning news program that airs in over 175 TV markets across the United States – or what they like to call the Daily Buzz Nation. Every morning our four, very energetic hosts deliver fresh news, weather and the latest social media and entertainment trends. 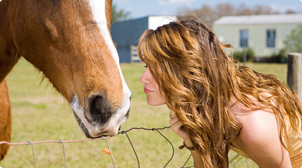 We also operate from our studio headquarters in Orlando, Florida. We broadcast live every weekday morning from 6-9am EST (local times may vary) from our studio on the campus of Full Sail University.